For those of you whose pocketbook will not allow them to purchase the Aug. 17, 2013, Wine Spectator Daily Pick: Beaulieu Vineyard Maestro Collection Ranch No. 1 Rutherford 2009 for $65, I recommend a 91-point BV wine that still should satisfy even discriminating tastes for just over half the cost. Since 1900, the Latour family has been farming the Napa Valley and helping create and add to its beauty. Since then the BV vineyards, vines and wines have been a part of the backbone of Napa Valley and Rutherford, California’s, history. Beaulieu Vineyard Reserve Tapestry is a blend of Cabernet Sauvignon, Cabernet Franc, Merlot, Petit Verdot and Malbec. Its dark red fruit, flowers, licorice are some of the notes that emerge from this sleek, beautifully balanced red. Beaulieu Vineyard Reserve Tapestry Napa Valley 09 is a blend of Cabernet Sauvignon, Cabernet Franc, Merlot, Petit Verdot and Malbec. Winemaker Jeffrey Stambor chose blocks of reserve-quality grapes which combine to create a wine that has soft tannins and is approachable/drinkable now. The fruit is deep, dark and red–even jammy. First tastes are cassis and blackberry but give way to licorice, black cherry, plum and a hint of chocolate. There is a light minerality, spice, herb and earthiness to the blend while the floral notes slightly increase after opening. While the suggested food pairing includes semi-hard cheeses like Bravo white cheddar, meat dishes, duck and mushroom dishes, I enjoyed my 2009 Beaulieu Vineyard Reserve Tapestry with a mesquite charcoal-grilled ribeye steak with a pomegranate red wine reduction sauce. The side dish was mozzarella, baby Roma tomatoes and basil fresh from the local farmer’s market mixed with vinegar and white balsamic. The Cabernet blend mixed well with the lightly braised tomatoes and complimented the peppery and smoky flavors of the meat. We used a fresh baked batard to sop up the juices. 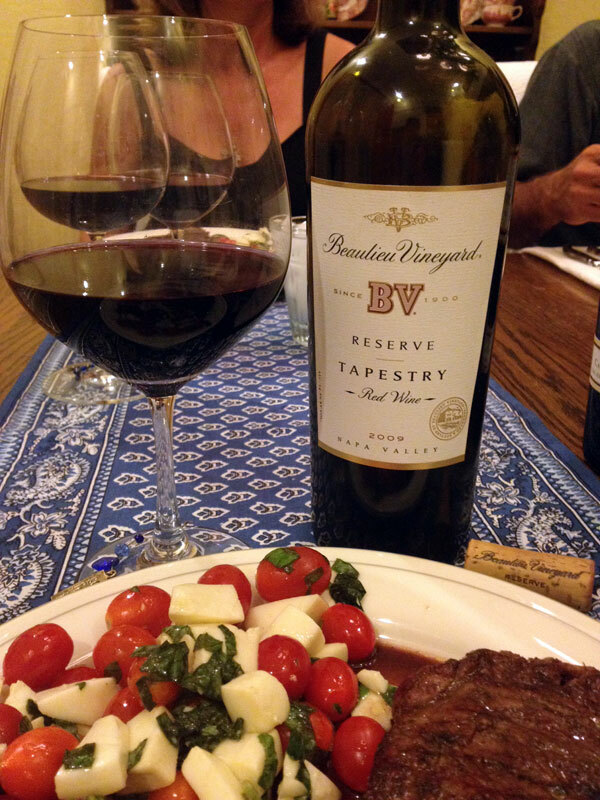 While not BV’s top Cabernet or blend, the Beaulieu Vineyard Tapestry Reserve paired well with my ribeye steak. I recommend this 90-91 point wine and a value buy drinking well now. 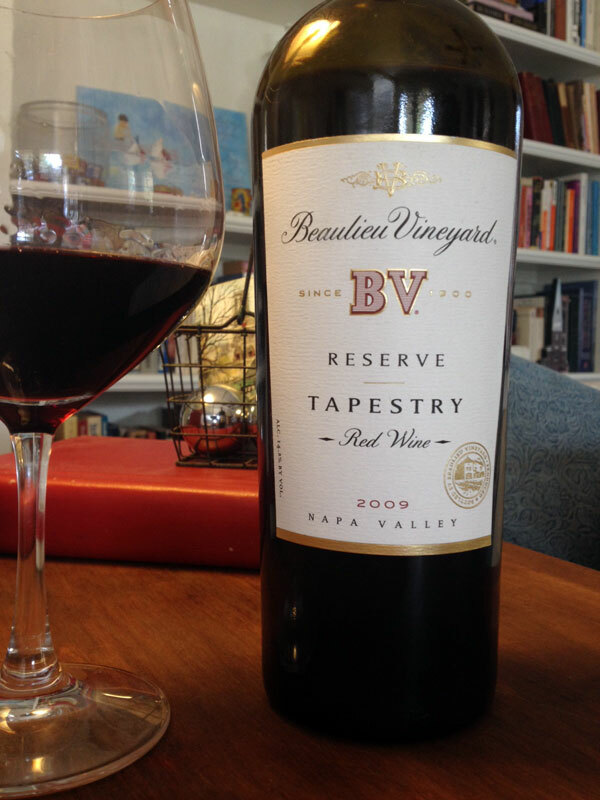 The BV Tapestry is definitely a Bordeaux-style wine built with a California palate in mind. While previous years and their estate Cabernet’s may have more finesse and complexity, this red blend will be a crowd pleaser. The finish is long, fleshy and friendly. I believe this wine will continue to improve over the next three years. This may be the Cabernet you buy six or 12 bottles to open over time. The BV Tapestry blend is 76% Cabernet Sauvignon, 12% Merlot, 6% Cabernet Franc, 5% Petit Verdot, 1% Malbec (Alcohol by volume: 14.8%). Drink now through 2017. Currently this wine can be bought online through various outlets, including Beaulieu Vineyard Wines and WineChateau.com ($39.97). 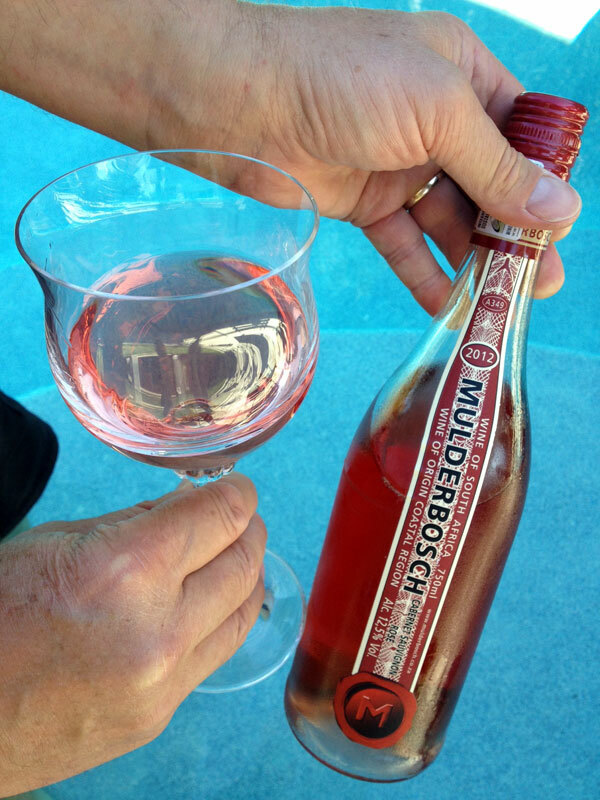 If you are willing to buy a case of this or mix and match wine, the shipping is free through WineChateau! Another excellent source to find a competitive pricing for wine is at Wine-Searcher.com. The average price for this wine currently is $42 (excluding tax) and available for as low as $33 on the East Coast and $36 on the West Coast. 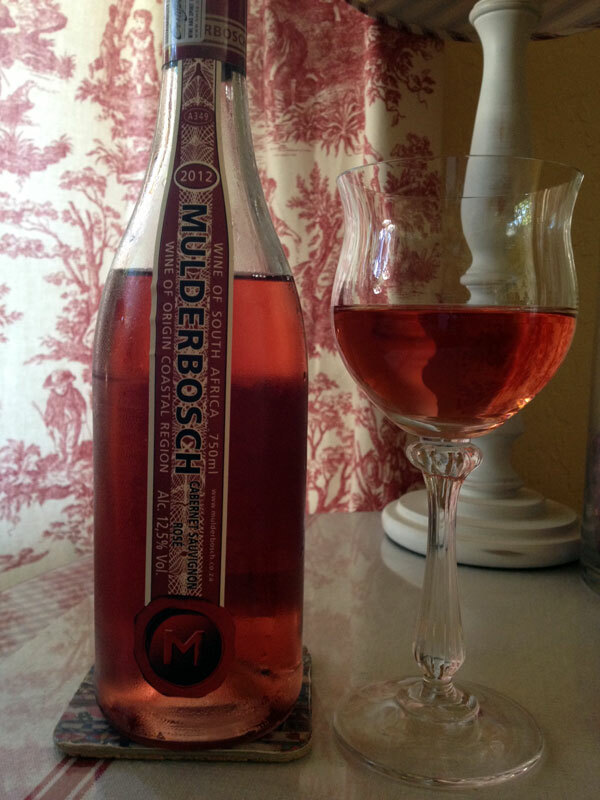 Sample received courtesy Wine Chateau for review purposes. The Beaulieu Vineyard visitor center is located at 1960 St. Helena Hwy. Rutherford, CA 94573. Call 800.264.6918, ext. 5233, or 707.967.5233 for more information. The tasting room also has wines that are not available anywhere else. The winery is also on Facebook at https://www.facebook.com/bvwines and Twitter at @BVwines. If you missed my last post, check out the, J. Rickards Winery: Darn fine barn wine (VIDEO).